I actually had to read these emails three or four times. 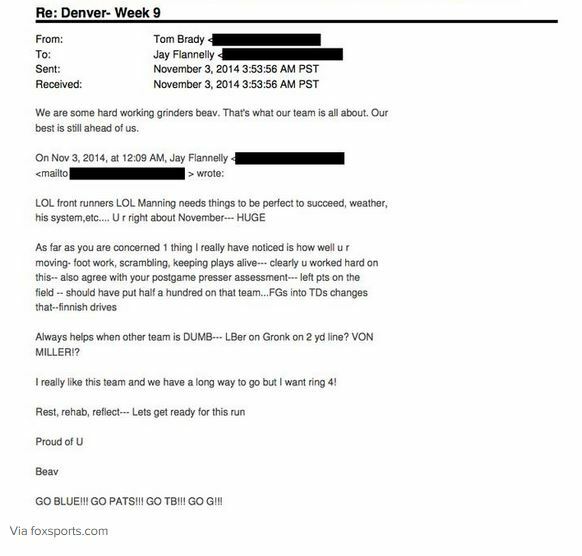 This can’t be Tom Brady absolutely bulldozing Peyton Manning via email, can it? We always knew Brady was the ultimate competitor, but this takes the cake.  The New England Patriots quarterback jabbed at Manning in his private email correspondence, revealed in the NFLPA lawsuit to appeal Brady’s four-game suspension for his role in DeflateGate. 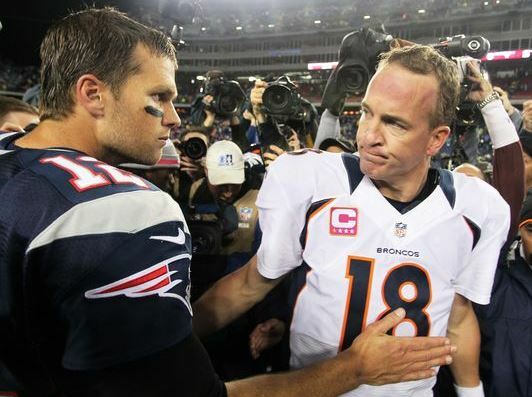 In emails to a childhood friend, Brady crushed Manning on more than one occasion. Brady then crushed Manning in an email discussing how Peyton needs everything to be perfect for him to be successful. November 29th can’t come fast enough.